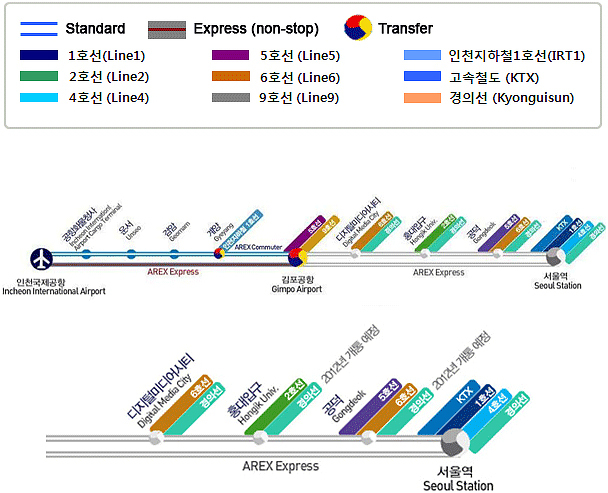 AREX is the fastest transport between central Seoul and Incheon International Airport, traveled by a vast number of travelers and businesspeople from home and abroad. 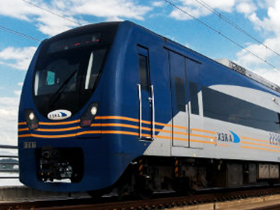 Expose your brand on AREX onboard screens and in cabins and stations. Expose your brand throughout 10 AREX stations that connect with most major subway and railway lines. Extra-large in size, extra exposure: Our screen door ad spaces are the largest in the country, giving your brand additional exposure and publicity. For a selected few: We cap the number of our advertisements so that the few selected ones receive the best attention. Best location: We place our ads in the most visible locations throughout the stations. Premium quality materials: We use only the best quality print materials and LEDs lights to ensure the maximum visual effects for your advertisements.